so for today at least, here's to my new best friend, the soy bean. but i'm not yet a total hippie... i still eat red meat, waste paper and enjoy long, hot showers. So you understand my obsession-of-the-month (or however long it takes) with food items. As you know, mine right now is Avocados. But after I got back from Hawaii, all I wanted was Panang Curry and Sticky Rice! But I love love love edamame so maybe that will be next...I need to go to Costco! my current dietary obsession: frozen hot chocolate. ha ha! love the comment about hippies. 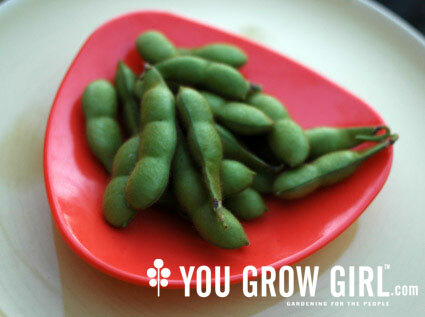 i've only tried edamame once and didn't exactly fall in love. maybe i'm going about it all wrong. any suggestions?